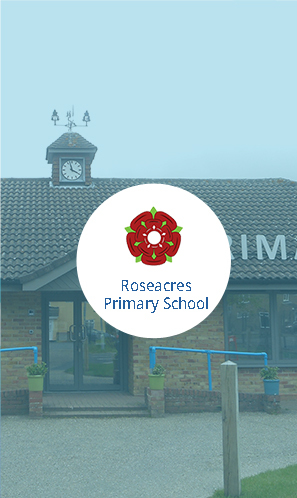 Roseacres only opened in September 2015 to cater for the growing needs of Takeley. We have quickly established ourselves within the community and pride ourselves in having achieved so much in a short space of time. We offer a small, happy and friendly family orientated environment where the children are at the very heart of what we do. We want to instil in our children a sense of community, citizenship, care, responsibility and a love of learning. We recognise that we cannot achieve this alone, so in partnership with our parents and extended partners, we encourage all our children to make the most of all opportunities, to learn from their mistakes and to keep on trying! 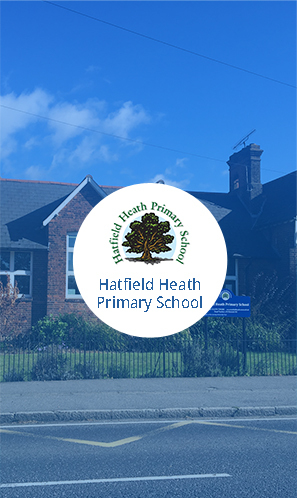 We hope that you enjoy visiting our website and find the information that you are looking for whether a visitor, parent or prospective parent. If you don’t, then please ring our main office as a member of staff will be happy to assist you. 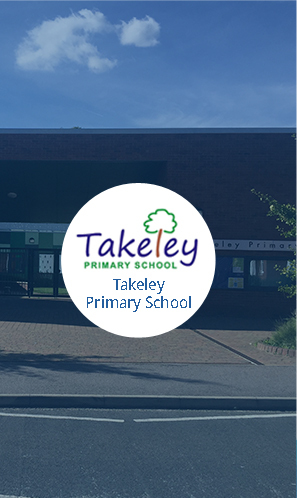 Prospective parent tours for entry into the Reception class in September, are offered in the second half of the autumn term- please visit the ‘prospective parent’ section for more information.